The Xi Group (also known as Zhao Xi TCM Centre) was established in 2013 by a group of physicians who underwent training and graduated in Traditional Chinese Medicine (TCM) from renowned Chinese Medicine Universities in China. Originally focused on women’s health, we have since expanded our services to also include general health management such as diabetes and pain management. Each company has its own specialisation which allows us, as a group, to provide a variety of treatments to both men and women of all ages. 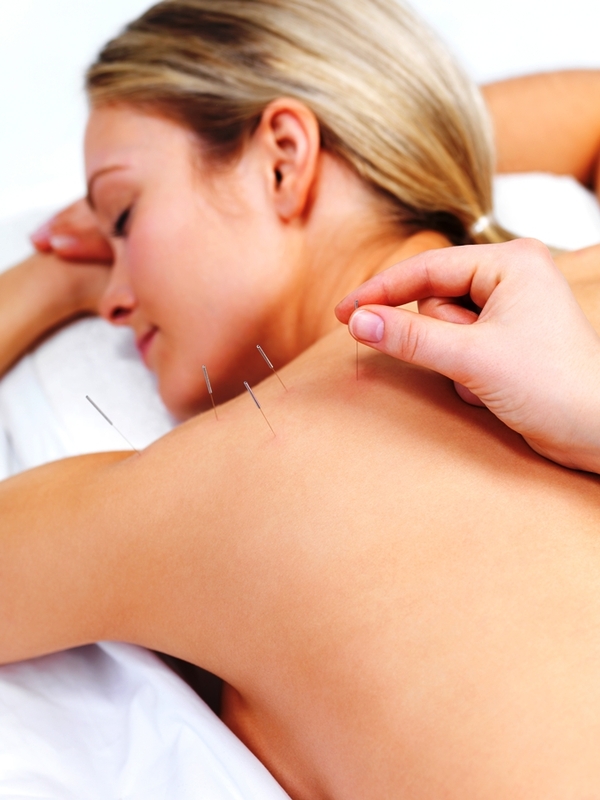 Treatment options may include the use of traditional herbs, acupuncture and moxibustion. 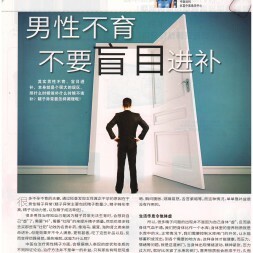 The goal of the Xi Group is not just continued expansion of services and offerings. We aim to create greater awareness regarding TCM therapies and its applications. We will be able to achieve this by tapping into the group’s expertise in different areas to further improve our TCM applications and therapy methods. We provide a variety of services across our four clinics. Xing Lin TCM Centre focuses on lifestyle related diseases. Such diseases if left unchecked, can result in serious illness. As specialists in disease prevention and management, we address common issues such as diabetes management and pain management. 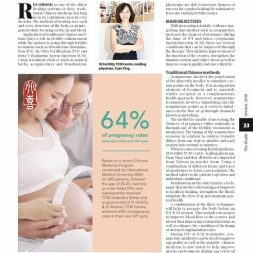 Xi Fertility is a medical establishment which combines Traditional Chinese Medicine (TCM) therapy and acupuncture as well as other modalities to increase chances of natural conception. At Xi Fertility we advocate a natural approach to fertility enhancement and use treatments and methods that are supported by medical evidence. Our relaxing environment further ensures peace of mind as we provide the highest level of care. Xi Slim & Beauty is a Traditional Chinese Medicine (TCM) aesthetics establishment which adopts TCM methods for weight loss and beauty therapy. We use TCM therapy that emphasises on balancing and regulating the body to achieve good looks through good health. We ensure all programmes are tailored to suit each individual’s needs. 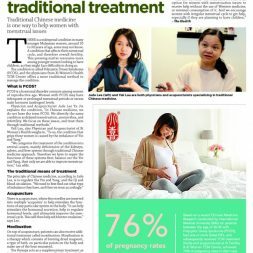 Xi Women’s Health TCM Centre specialises in gynaecological issues for both young and older ladies. Using Traditional Chinese Medicine, we aim to address a wide variety of issues ensuring comfort, dignity and privacy.Common disorders that we address include dysmenorrhea, irregular menstruation, infertility, postpartum care and menopause.